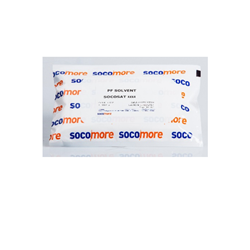 High performance residue free solvent cleaner and degreaser for cable cleaning prior to jointing and maintenance of cables, switchgear and network equipment. 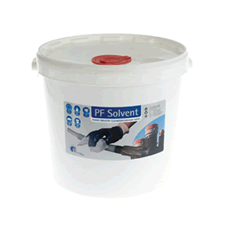 PF Solvent has passed compatibility testing with most materials found in power networks including cable jackets, insulations, joints, metal, varnish, baked enamel and resins. These tests and many others are available from PT Technologies Europe.